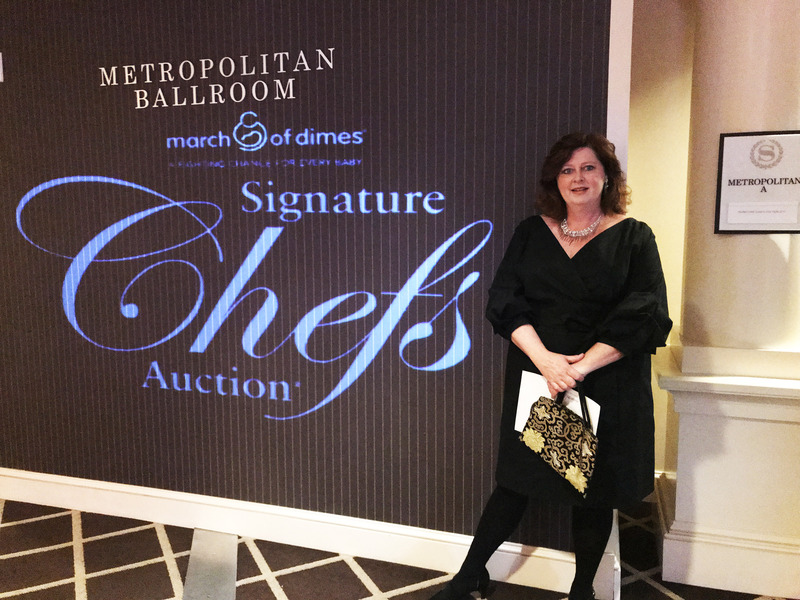 March of Dimes is a national foundation created by President Franklin Roosevelt. 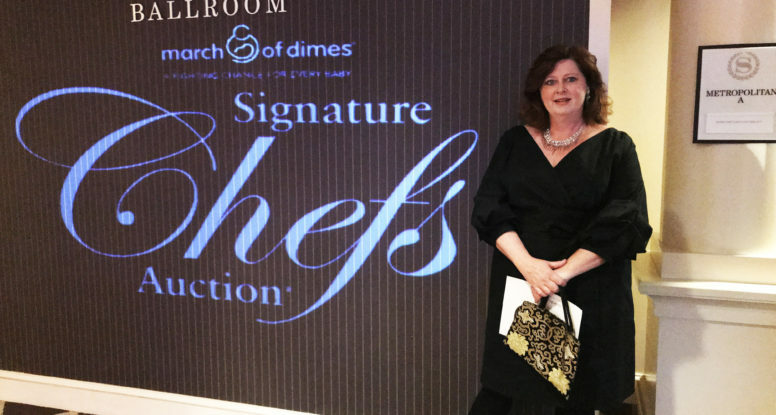 The focus of their mission is to research and prevent premature infants and birth defects. 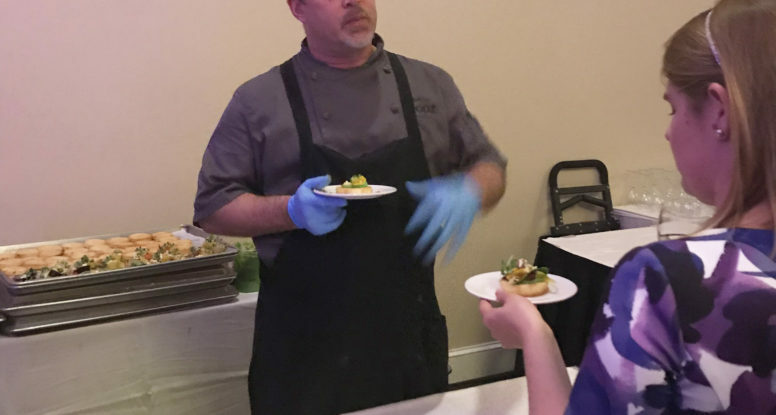 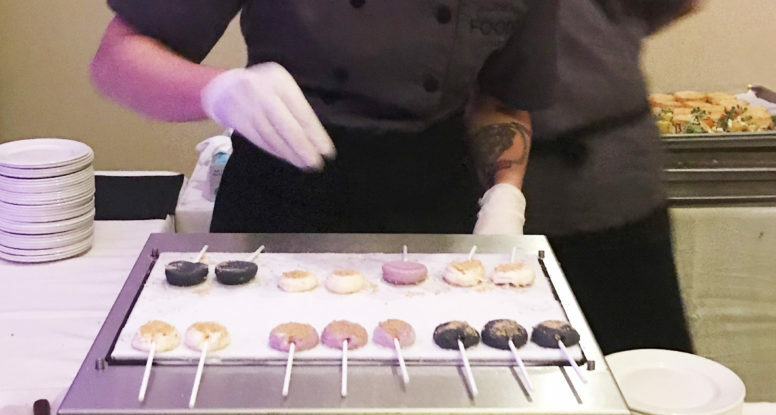 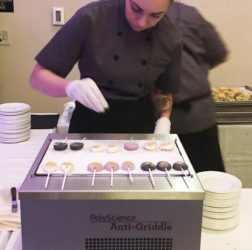 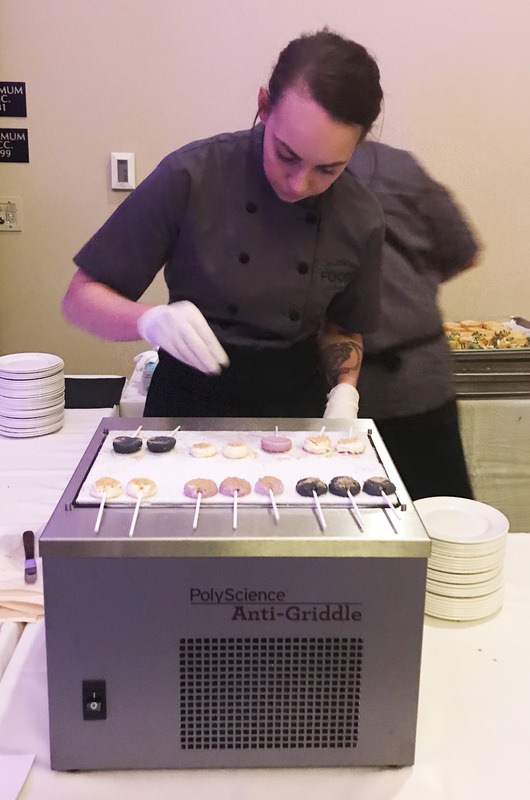 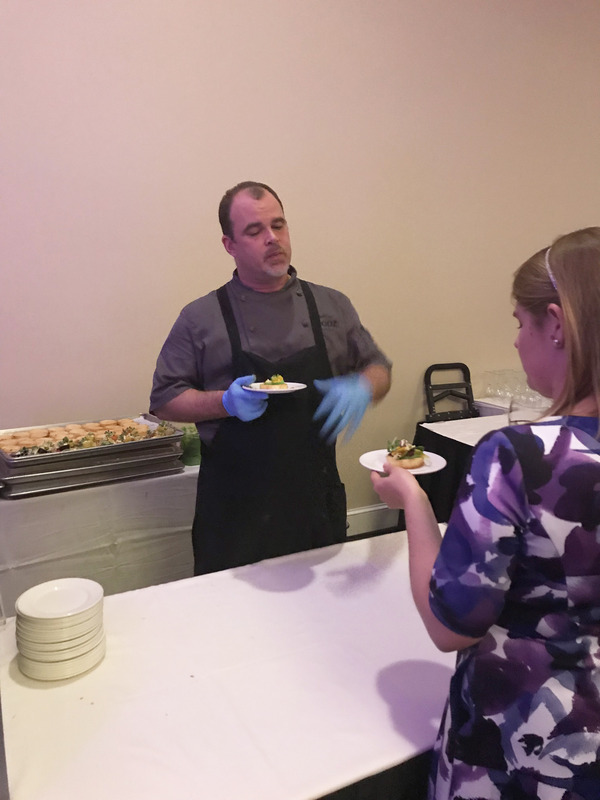 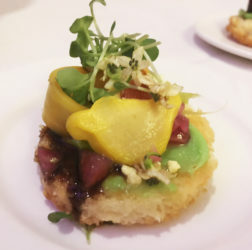 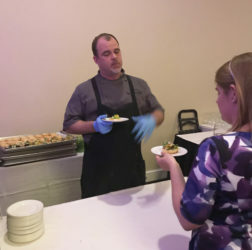 Pieter Dijkstra, Executive Chef at Foodz Catering, has been participating in March of Dimes annual fundraisers for the past ten years. 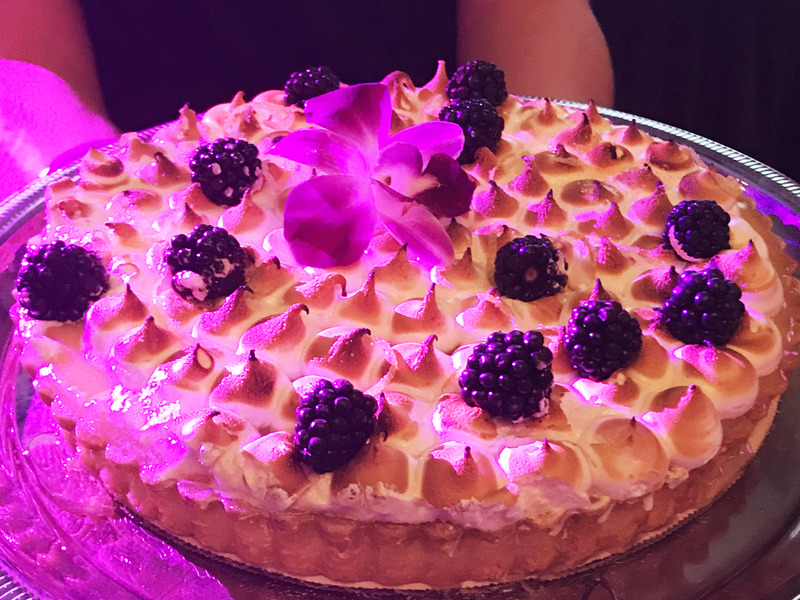 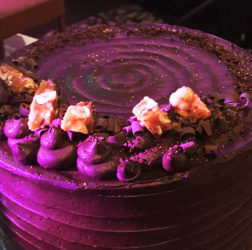 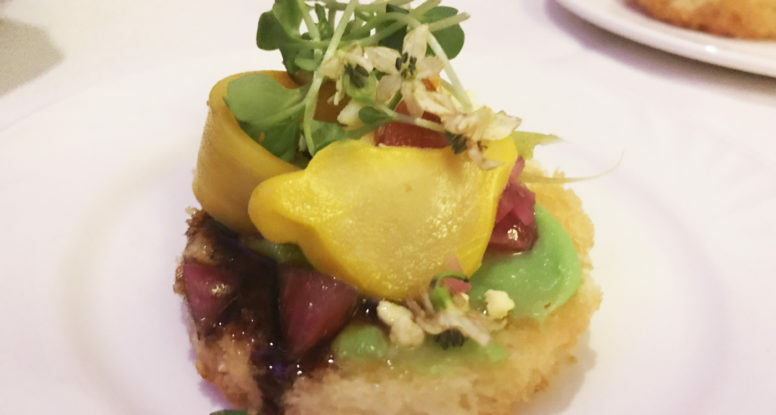 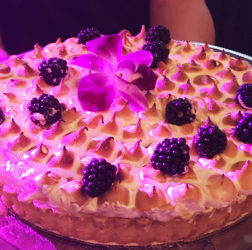 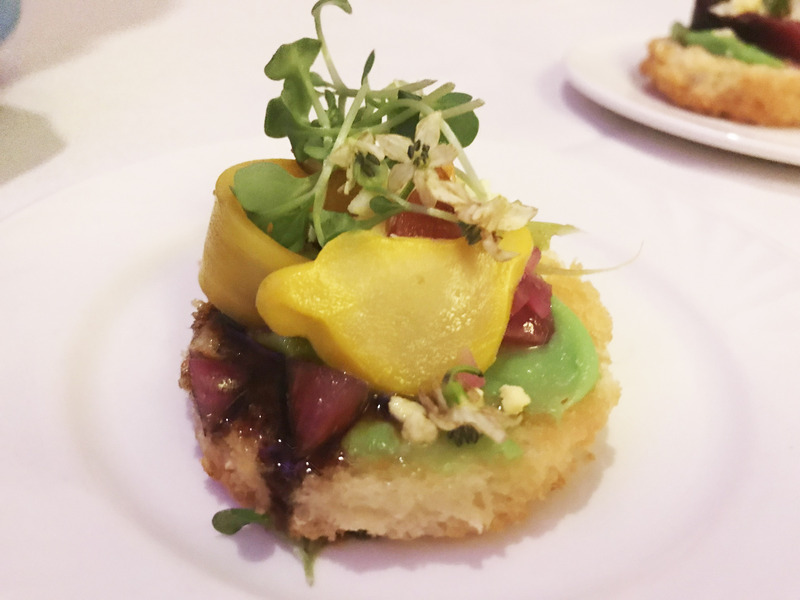 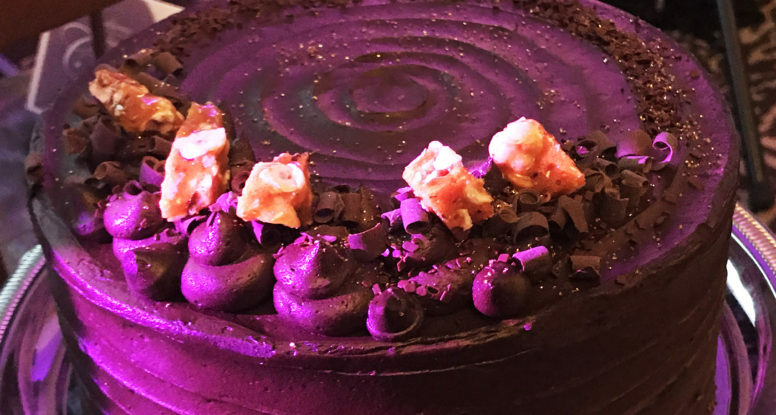 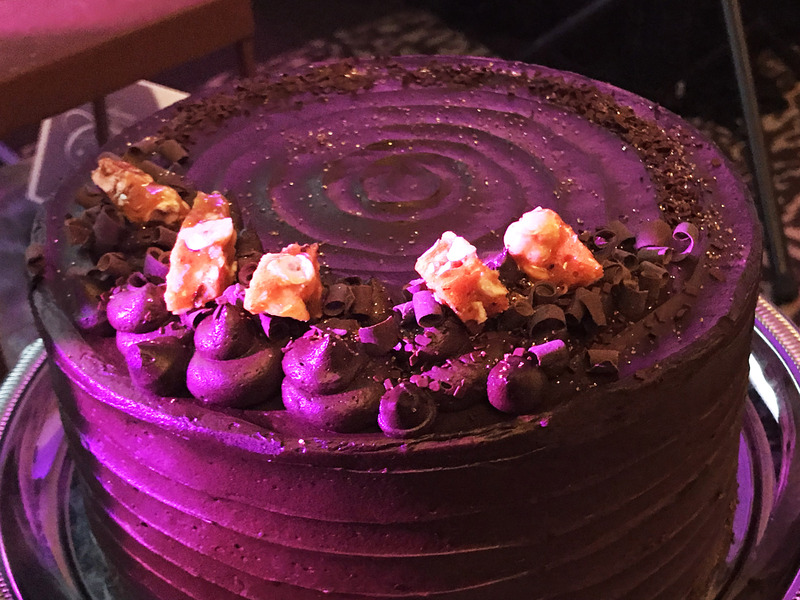 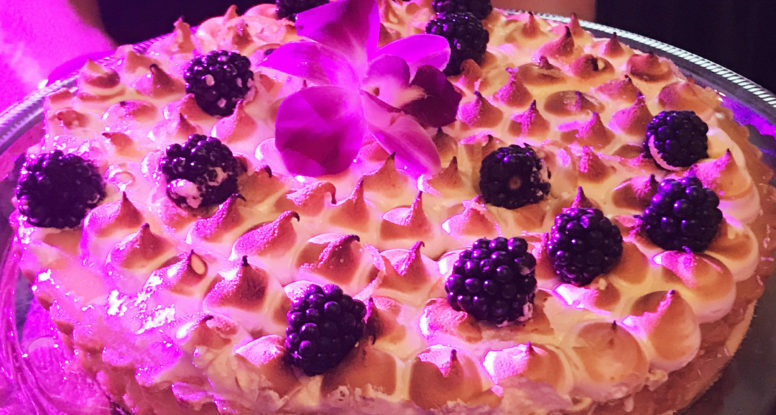 When asked why he wanted to participate this year representing Foodz Catering, Chef Pieter said, ” My godson was premature, so I love supporting this foundation.” Foodz Pastry Chef, Shannon Lewis, designed these beautiful cakes to be donated to the March of Dimes auction. 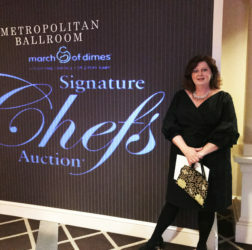 This year’s auction fundraiser was held at the Sheraton Seattle Hotel.